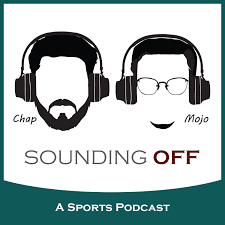 Rob Burgess, News Editor for NUVO, calls in to talk about his role in the Bob Lamey story, the reason for passing it on to WTHR, and the reaction/fallout of the details involving Lamey leaving the Colts. The story in question was my Aug. 22, 2018 story in NUVO, "Colts Announcer Bob Lamey Resigns After Use of N-Word." 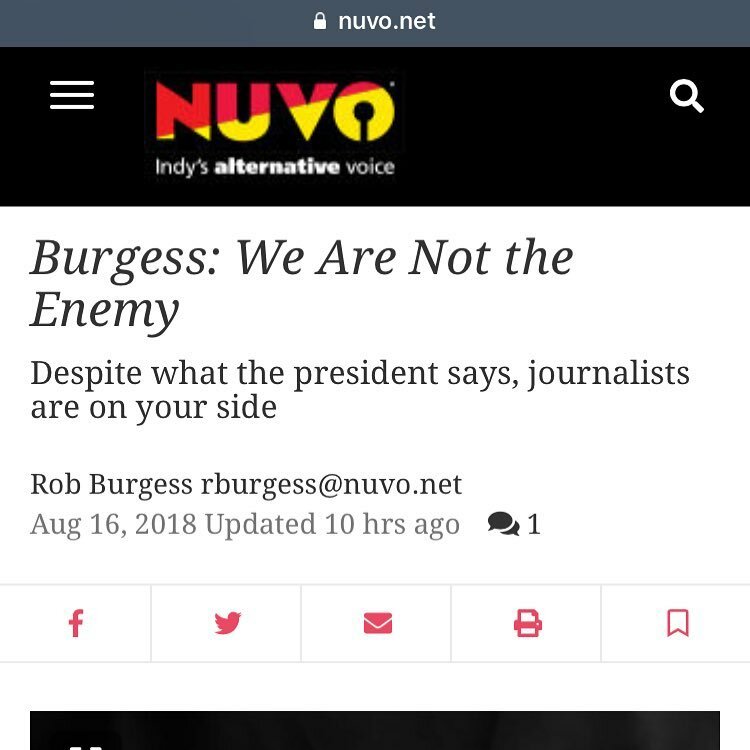 On Aug. 16, 2018, my "House of Burgess" column, "We Are Not the Enemy," was published in NUVO solidarity along with more than 300 other newspapers in defense of the free press. The #FreePress initiative originated with Marjorie Pritchard, deputy managing editor of the Boston Globe’s opinion page. On Aug. 27, 2018, Shailee Shah, community relations co-op at Boston Globe Media, contacted NUVO. 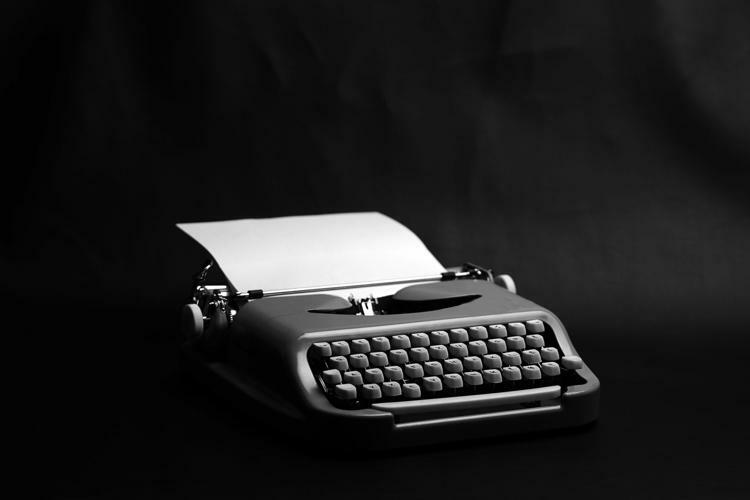 “A sincere thanks for participating in the #FreePress project. The Boston Globe is currently in the process of turning the editorials written last week into a book or magazine,” she wrote. “We'd like to include your editorial in the compilation and need a few things from you in order to do that. We are also updating the Globe's website to include more editorials." In response, I provided permission to reprint the column, the headline, a pull quote, a link to the online story or a PDF if it appeared only in print, the publication's Twitter handle, and the mailing address of the publication.